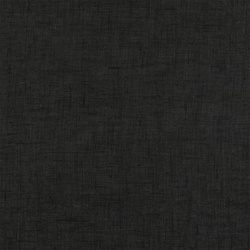 Hessian is available in both a regular and coarse quality as well as with print. It is suitable for Christmas tree mats, tablecloths and decoration, etc. Make sure to hem the edges before washing. 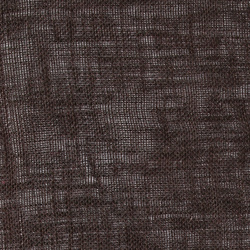 If you are looking for hessian fabric, you are in the right place. 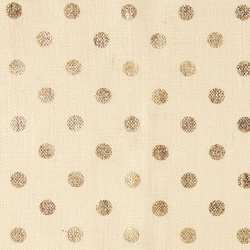 STOFF & STIL has a wide selection of different hessian fabrics in different qualities, colours and prints. We have both regular and coarse qualities. 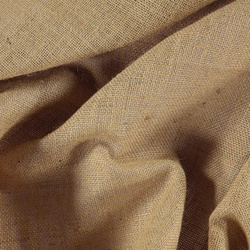 Hessian material is very good for tablecloths and decorations. You can also use it for a Christmas tree mat in December. 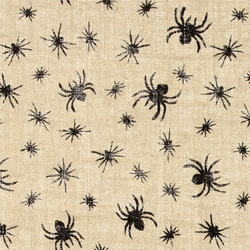 We have both plain and printed hessian suitable for all occasions like Christmas, Halloween and Easter. We have plain colours like sand coloured hessian and some with different prints. 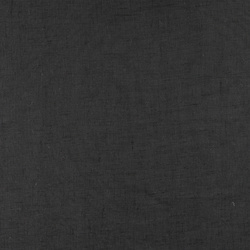 You might think that hessian fabrics are only used for sacks, because of the sack material look. But the hessian has more than that function. It brings a rustic touch to your home because of its rough look. 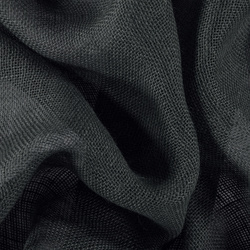 This durable and weaved fabric have been used for decoration for many years now. For example for Easter, you can make baskets or placemats. It brings some kind of spring feeling to the home and brings the nature inside. 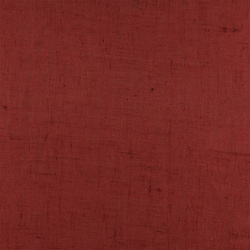 The fabric is also perfect for Christmas because Santa Claus has a sack in this material. You can also make Christmas socks to hang on the chimney. It gives a lovely look together with other fabrics also. 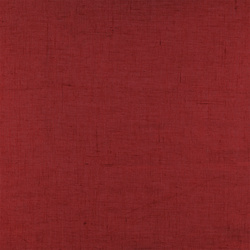 The hessian material is typically made out of 100% jute and cannot be washed or ironed. 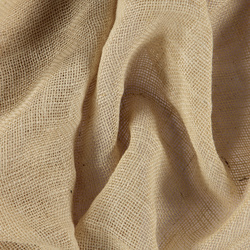 Some of the hessian fabrics you find on our webshop do tolerate washing and ironing though. 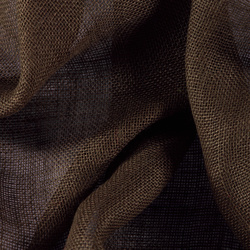 Some of the hessian fabrics are also made of cotton but the fabric will not be as strong and durable as the jute. Hessian is easy to work with and because of the rustic look it doesn’t need to be perfectly sewn. Even kids can play with this fabric and be creative. 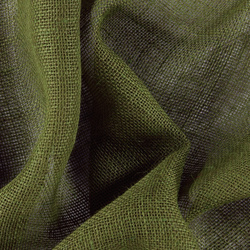 Jute is a very strong fabric that can “breathe”, so it does not receive condense. We deliver all our products in 5-7 days. Take a look at our other products also; we have everything you need for your next project.